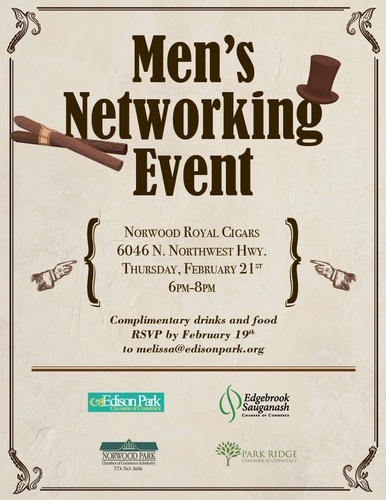 Come out to our multi-chamber networking event at Norwood Royal Cigars from 6-8pm! Members only event! Complimentary food & drinks!